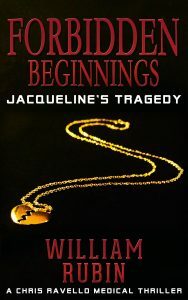 Forbidden Beginnings is the exciting, new prequel to Forbidden Birth, both of which are regular Amazon Best Sellers for Medical Thrillers. With over 40 reviews and a 4.3 average star rating this thriller is sure to entertain. Order your copy today before this special ends!